These events have either been organized by me or I contributed to them. 04/30/2019 HackTalk Braunschweig. Details at Xing. 05/07/2019 HackTalk Wolfsburg. Details at Xing. 04/02/2019 HackTalk Wolfsburg. Details at Xing. 03/26/2019 HackTalk Braunschweig. Details at Xing. 03/05/2019 HackTalk Wolfsburg. Details at Xing. 02/26/2019 HackTalk Braunschweig. Details at Xing. 02/05/2019 HackTalk Wolfsburg. Details at Xing. 01/29/2019 HackTalk Braunschweig. Details at Xing. 01/08/2019 HackTalk Wolfsburg. Details at Xing. 12/04/2018 HackTalk Wolfsburg. Details at Xing. 11/27/2018 HackTalk Braunschweig. Details at Xing. 11/17/2018 HackCamp at msg-david. I facilitated a classical coderetreat and organized the full-day event. 11/06/2018 HackTalk Wolfsburg. Details at Xing. 10/30/2018 HackTalk Braunschweig. Details at Xing. 10/02/2018 HackTalk Wolfsburg. Details at Xing. 09/25/2018 HackTalk Braunschweig. Details at Xing. I talked about test data generators. 09/04/2018 HackTalk Wolfsburg. Details at Xing. 08/28/2018 HackTalk Braunschweig. Details at Xing. 08/07/2018 HackTalk Wolfsburg. Details at Xing. 07/31/2018 HackTalk Braunschweig. Details at Xing. 07/03/2018 HackTalk Wolfsburg. I talked about my visit at the EnterJS Web-Conference. Details at Xing. 06/26/2018 HackTalk Braunschweig. Details at Xing. 06/05/2018 HackTalk Wolfsburg. I talked about my software engineering course at the university Ostfalia. Details at Xing. 05/29/2018 HackTalk Braunschweig. Details at Xing. 05/29/2018 (Gastprofessur) Cloud, Digitization, Remote Working, Ethics of Software Engineering. Details at Github. 05/15/2018 (Gastprofessur) Management 3.0. Details at Github. 05/08/2018 HackTalk Wolfsburg, details at Xing. 05/08/2018 (Gastprofessur) Agile Methods. Details at Github. 04/24/2018 HackTalk Braunschweig, I talked about JHipster and Angular. Details at Xing. 04/24/2018 (Gastprofessur) Case Study: Spring Framework. Details at Github. 04/17/2018 (Gastprofessur) Case Study: Spring Framework. Details at Github. 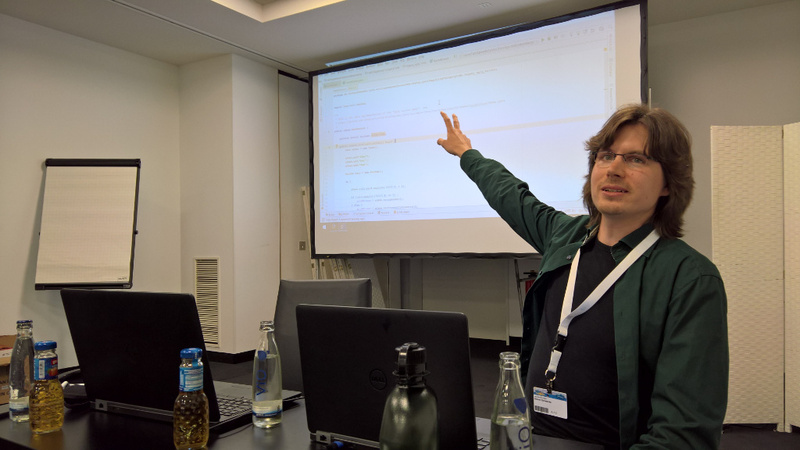 04/10/2018 (Gastprofessur) Case Study: UI platform JavaFX. Case Study: Spring Framework. Details at Github. 04/03/2018 HackTalk Wolfsburg, details at Xing. 03/27/2018 HackTalk Braunschweig, I talked about the Javaland-conference. Details at Xing. 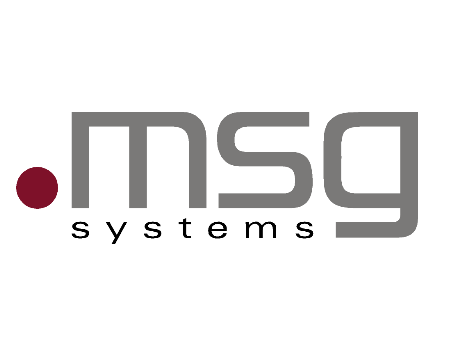 03/27/2018 (Gastprofessur) Legacy Systems and how to deal with them. Details at Github. 03/20/2018 (Gastprofessur) JUnit 5, Refactoring. Details at Github. 03/06/2018 (Gastprofessur) "Software Engineering from 10.000ft", Git, Maven. Details at Github. 03/06/2018 HackTalk Wolfsburg, details at Xing. 02/27/2018 HackTalk Braunschweig, details at Xing. 02/06/2018 HackTalk Wolfsburg, details at Xing. 01/30/2018 HackTalk Braunschweig, details at XingI am talking about the Mikado refactoring method. 01/09/2018 HackTalk Wolfsburg, details at Xing. 12/05/2017 HackTalk Wolfsburg, details at Xing. I presented the Mikado-Method. 11/16/2017 "Remote Working" at Java User Group Ostfalen. 09/28/2017 HackTalk Wolfsburg, details at Xing. I talked about Remote Working. 07/04/2017 HackTalk Wolfsburg, details at Xing. I talked about the book "Management 3.0" by Jurgen Appelo. 06/06/2017 HackTalk Wolfsburg, details at Xing. I talked about the book "Management 3.0" by Jurgen Appelo. 05/30/2017 HackTalk Braunschweig, details at Xing. I talked about Immutables. 05/02/2017 HackTalk Wolfsburg, details at Xing. 03/07/2017 HackTalk Wolfsburg, details at Xing. I talked about Domain Driven Design. 02/28/2017 HackTalk Braunschweig, details at Xing. 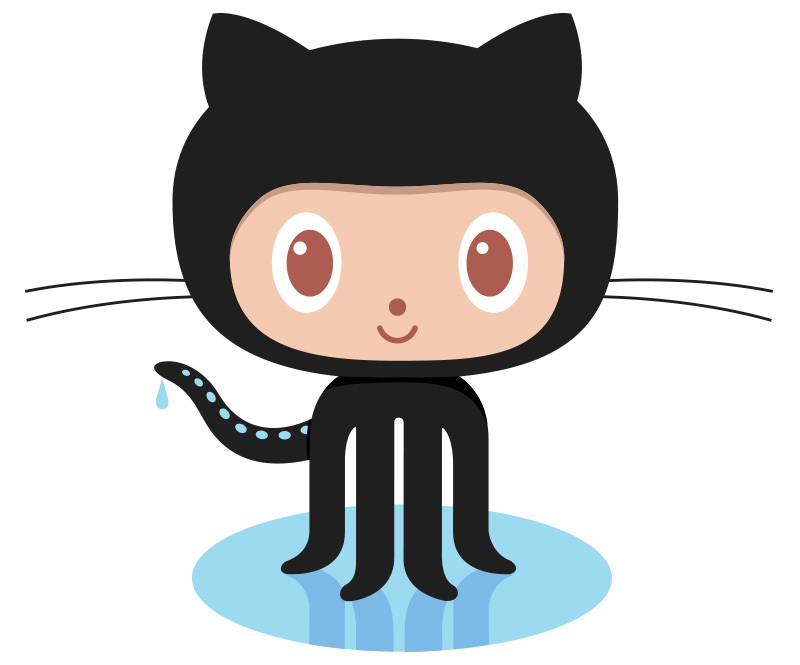 I talked about Git and GitKraken 2.0. 01/03/2017 HackTalk Wolfsburg, details at Xing. I talked about how to write tests for legacy code. 11/02/2016 HackTalk Wolfsburg, details at Xing. I talked about API design with lambdas in Java 8. 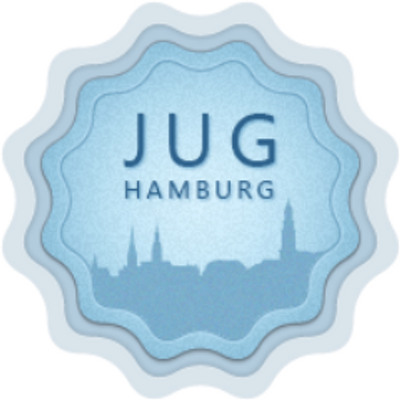 09/08/2016 "For those of us who missed the hype - JavaFX and Java 8" at Java User Group Ostfalen. Video-recording here. 01/17/2016 Hackcamp Wolfsburg 5, a Barcamp-like event in which the participants teach each other about technical subjects. 07/18/2015 Hackcamp Wolfsburg 4, a Barcamp-like event in which the participants teach each other about technical subjects. 02/07/2015 Hackcamp Wolfsburg 3, a Barcamp-like event in which the participants teach each other about technical subjects. 12/06/2014 Hackcamp Wolfsburg 2, a Barcamp-like event in which the participants teach each other about technical subjects. 06/14/2014 Hackcamp Wolfsburg, a Barcamp-like event in which the participants teach each other about technical subjects.